This is a vinyl wall decal cut in the finest vinyl available. It will stick to any hard, smooth, clean surface and add personality to any room in your home. Decals offer a way for us to express our values and beliefs to our family members and visitors. They are very durable guaranteed to last for many, many years. Default color for wall decal is BLACK. Please email if WHITE is desired. Black and White are only colors available. Comes in a sturdy shipping tube with instructions. When applied properly, our wall decals look as if they have been painted on. 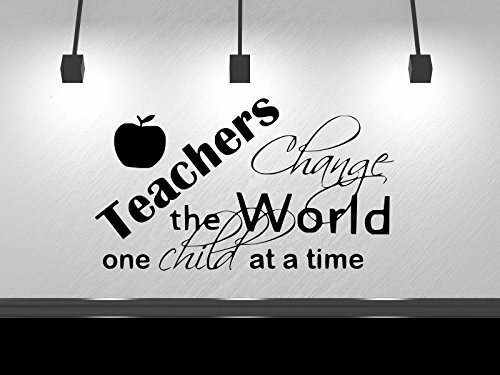 Wall decal can be removed easily and will attach to any smooth surface.